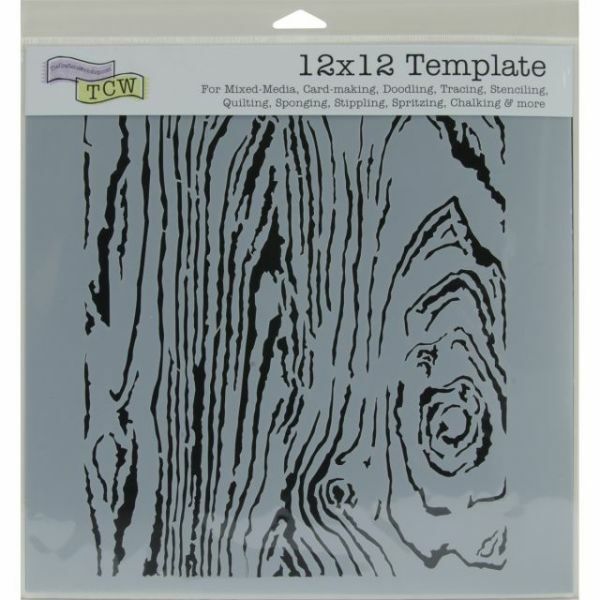 Crafter's Workshop Template 12"X12" - Crafters Workshop-Template. Perfect for use with chalk, markers, craft paint and more! Made of easy to wide clean plastic. 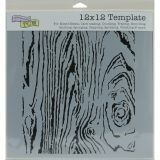 This package contains one 12x12 inch template. Comes in a wide variety of designs. Each sold separately. Made in USA.